Premier League Writing Stars receives some star entries! 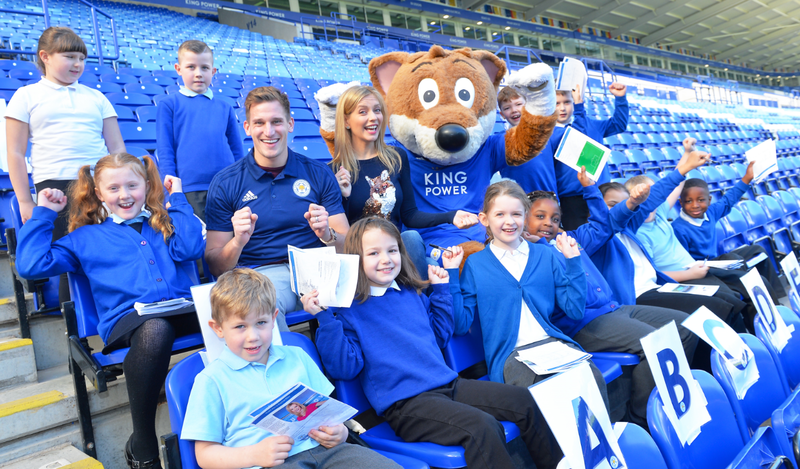 Premier League Writing Stars is our competition for pupils aged 5 to 11 across England and Wales, which this year asks pupils to write a poem on the theme of diversity. A new poem to spark their creativity has also been written specially for this competition: Beautifully different, Wonderfully the same by Joseph Coelho. The competition is the perfect way to immerse your pupils in the world of poetry. It is supported by downloadable curriculum-linked resources in English and Welsh. Here are some of our favourite celebrity poems to get your pupils' creative juices flowing! My entry for #PLPrimaryStars Writing Stars. PL Writing Stars is back!! Match of the day kickabout presenter, Ben Shires got involved with his poem; People are annoying! People are annoying, but poetry certainly isn’t! Here’s my effort for this year’s #PLPrimaryStars Writing Stars Challenge, all about Diversity. CALLING ALL PRIMARY SCHOOLS: You’ve heard our poem on diversity, now it’s your turn... Get involved in @premierleague Writing Stars now! Plus a fantastic entry from Stella Creasy on behalf of Walthamstow!